Isn't it a pretty kit!?? Guess what!? You can win it!!! Woot! Just click here to follow and leave a comment at Artful Delight! Hurry though! Giveaway ends Sunday night! I'll be back with the boys in July though! 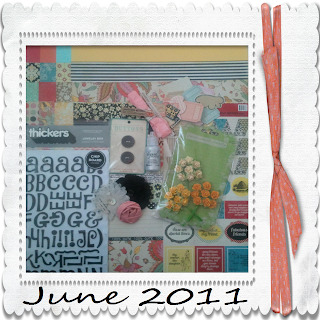 :) I'm so excited about the new July Artful Delight kit!! Have you seen it?? Ohhhh.. I cannot wait to get this kit in my hands! GORGEOUS, isn't it!? 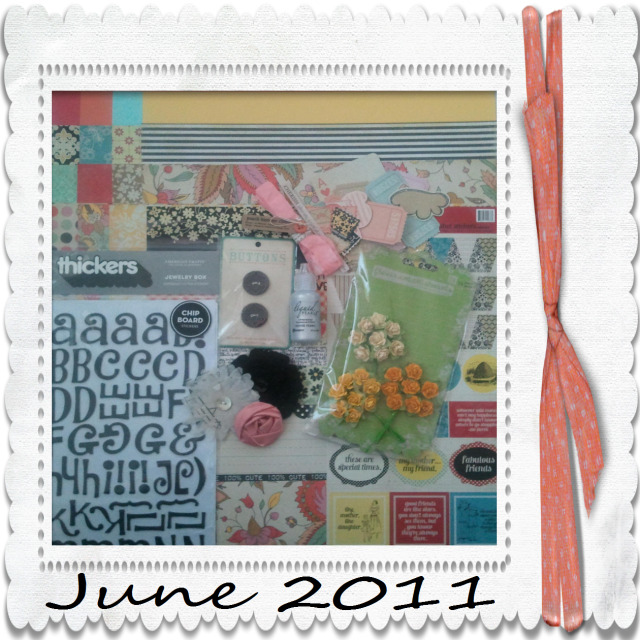 All those My Mind's Eye colors, kites, balloons, clouds.. and American Crafts papers, too! And Maya Road chipboard shapes.. and Thickers.. and buttons.. and Maya Mist.. and Precocious Paper's stars.. and twine.. and.. and... Ahhhhhh!! I have so many crafty ideas goin all at once! I'm literally stalking my mailman this week! The poor guy! Two great kits to giveaway! Fabo!